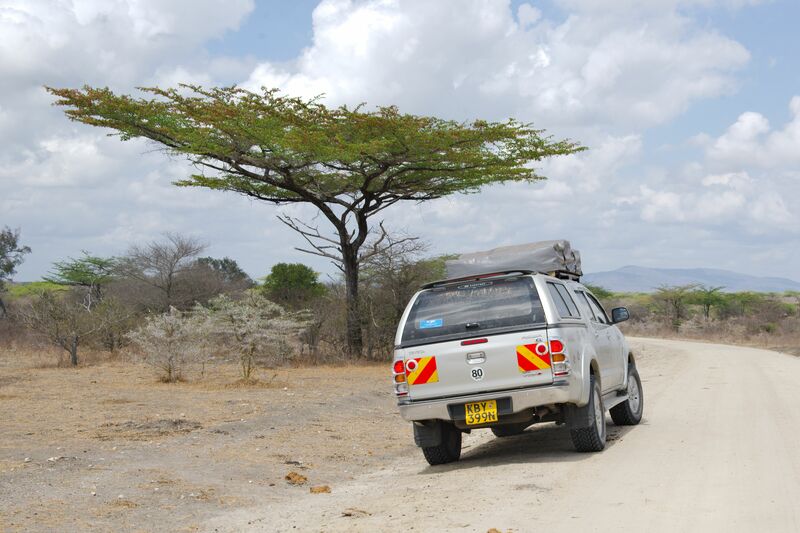 Fully kitted 4×4 cars for self drive safaris in Kenya, Tanzania and Uganda. Our cars are allowed to cross the borders free of charge. We allow one way rental.